Discover the KONE Z MiniSpace™, our most economical elevator solution with a compact machine room for residential buildings. Learn more about the highly eco-efficient KONE TravelMaster escalator – optimized for retail environments to ensure a pleasant shopping experience. Learn more about the highly durable escalator designed for the most demanding public transportation environments, such as metro stations and airports. The KONE TransitMaster™ Horizontal Autowalk is a heavy-duty autowalk primarily targeted towards the infrastructure segment with demanding traffic conditions, such as airports, railways as well as stadiums and other transit centers. Advanced People Flow Solutions integrate equipment and devices into one holistic smart building solution. The result is a seamless user experience from front door to final destination - a new way to make everyday life easier. KONE has service centers and sales offices across the country. Search for an office near you by selecting an office name from the pull-down list. We provide industry-leading elevators, escalators, autowalks, automatic doors, industrial doors and loading bay and access innovative solutions for maintenance and modernization. 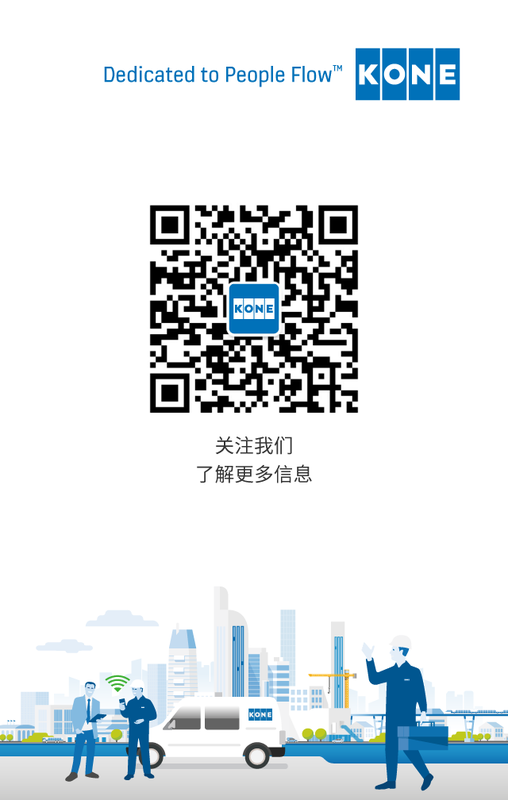 KONE 24/7 Connected Services intelligent services for elevators and escalators are here! Don’t move out – let an elevator move in! Learn how to get an elevator to a building without one. KONE provides industry leading eco-efficient elevators, escalators, autowalks, and automatic doors. Find out more about our products below. We pride ourselves on our deep understanding of both equipment and customer needs – ensuring your existing equipment is kept running smoothly throughout its lifetime. We maintain all makes and models of elevators, escalators, and automatic building doors. Boost your elevator’s reliability, eco-efficiency, comfort, and appearance with our modernization solutions. Our modernization solutions will increase their lifespan, giving you the flexibility of replacing the entire installation or just individual components. Smart, flexible solutions for access and destination control, as well as communication and equipment monitoring.